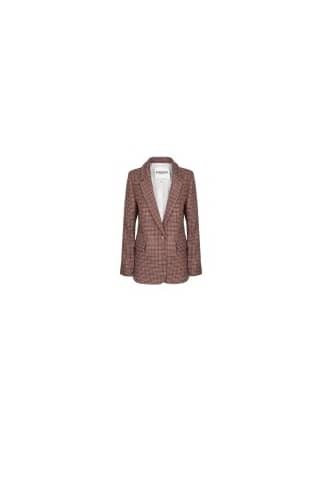 Essentiel Antwerp smart check jacket. Features single breasted, gold front button with crest detail, flap front pockets. Dress up or down.